The major tourist spots in New Zealand are oriented towards nature activities and adventures. 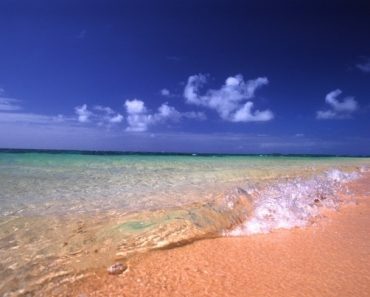 Although there are numerous sites worth exploring, the following are the cream of the crop. A fjord in New Zealand’s South Island, the landscape’s beauty draws in half a million visitors per year. 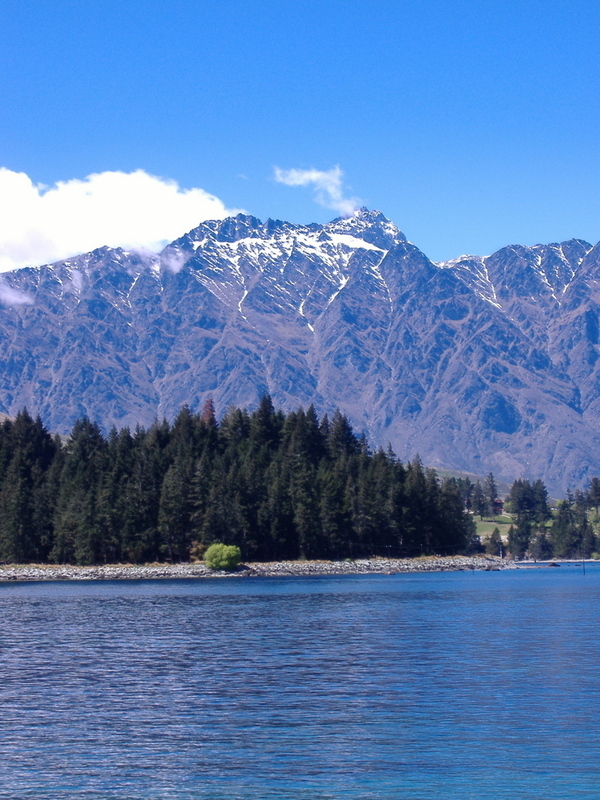 Aside from the gorgeous vista, tramping and numerous water sporting activities take place in the area. Covering an area of 12,500 sq km, it is the largest national park in the country. Among the most popular activities there are alpine climbing and tramping. Very near the park are some of the most popular tourist spots in New Zealand, like the Hollyford and Kepler tracks. 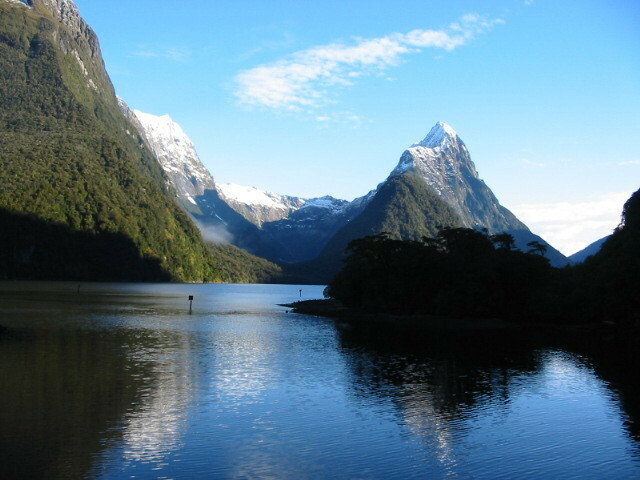 Fiordland is home to seals, dolphins, deer and other wildlife. This park is close to Twizel town in South Island. 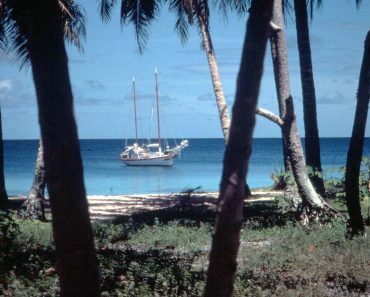 It is home to a rich variety of flora and fauna. Among the alpine plants there are the Mount Cook lily, wild Spaniard and daisies. The kea, alpine parrot and chamois are some of the best wildlife attractions there. Situated in the Southern Alps at South Island in New Zealand, Mount Aspiring National Park is a premiere destination for tramping and mountaineering. 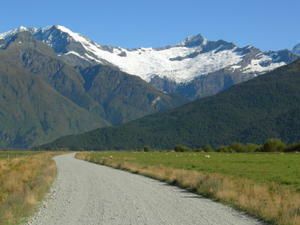 Some of the most frequented tramping tracks there are Matukituki Valley and the Rees-Dart and Gillespie Pass circuits. This 1,175 sq km park is one of the most visited tourist spots in New Zealand. 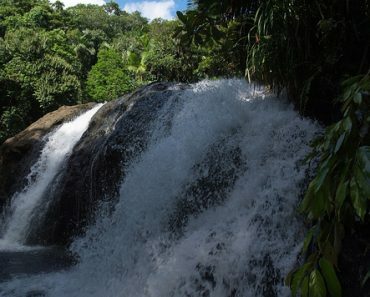 Beautiful lakes and rainforests are among the park’s highlights. 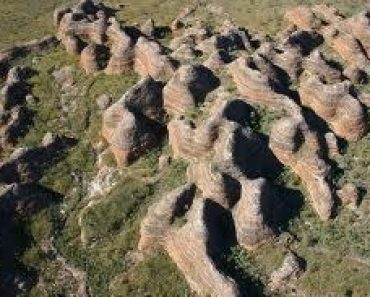 Other features are the ancient mining towns by the coast. Found in the Tongariro National Park, the crossing is one of the most renowned in the country. The walk is 18 km and passes by Mt Tongariro and Mt Ngauruhoe. 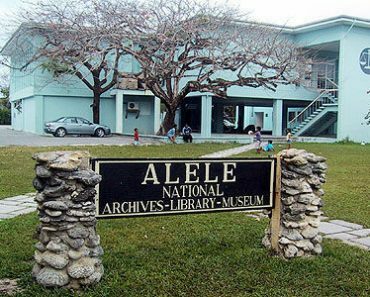 Other sights to behold are the countryside and unique geographical landmarks. The city is in the Bay of Plenty at the North Island of New Zealand. There are 17 lakes in the area, making it a popular site for fishing, swimming and water sporting events. 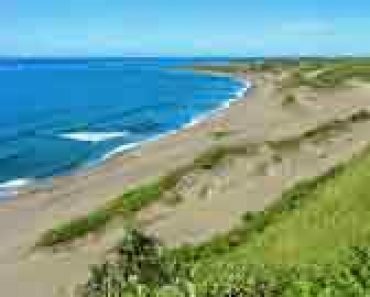 Located in Waikato in North Island, it is 12 km off Te Kuiti. The 2 million year old caves constitute some of the most popular tourist spots in New Zealand. Aside from the Waitomo Cave, other popular caves in the area are the Aranui and Ruakuri Caves. The Gardner’s Gut is another major cave. Located in Otago in South Island, New Zealand, Queenstown is a haven for tourists who like to go bungee jumping, fly fishing and skiing. Other attractions are Ben Lomond Mountain and Millbrook Resort. One of UNESCO’s World Heritage Sites, the park is home to numerous mountains and volcanoes, including Tongariro, Ruapehu and Ngauruhoe. The most popular activities in the summer are climbing, skiing, game fishing and horse riding. The park is also famous for being one of the places where the Lord of the Rings films was shot. The tourist spots in New Zealand have become so successful that it is the largest export earner in the country today, and doubtless will be for the foreseeable future.